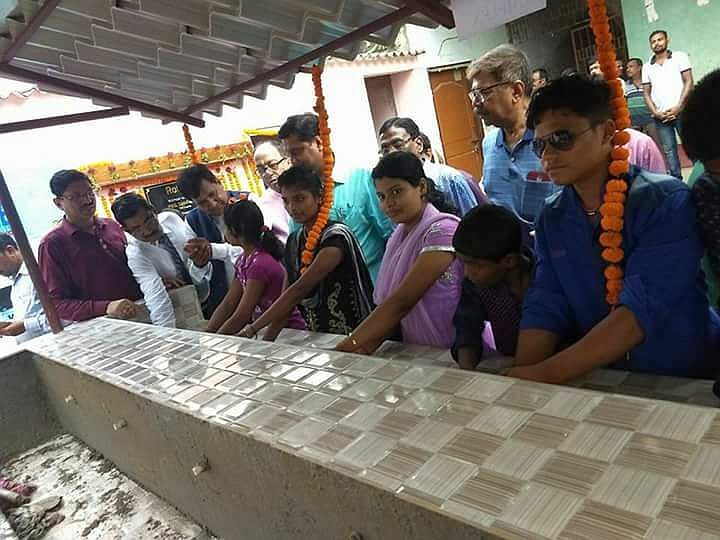 The Rotary Club of Bhubaneswar Kalinga, District 3262, after making a detailed study has adopted a school and an old age home at Nimapada, of District Puri, where 210 special abled children and 30 elderly men and women are staying. Where the students and the elderly were staying had minimal water and sanitation facilities. The club, took on this service project, to make a difference in the lives of these children and elderly people. 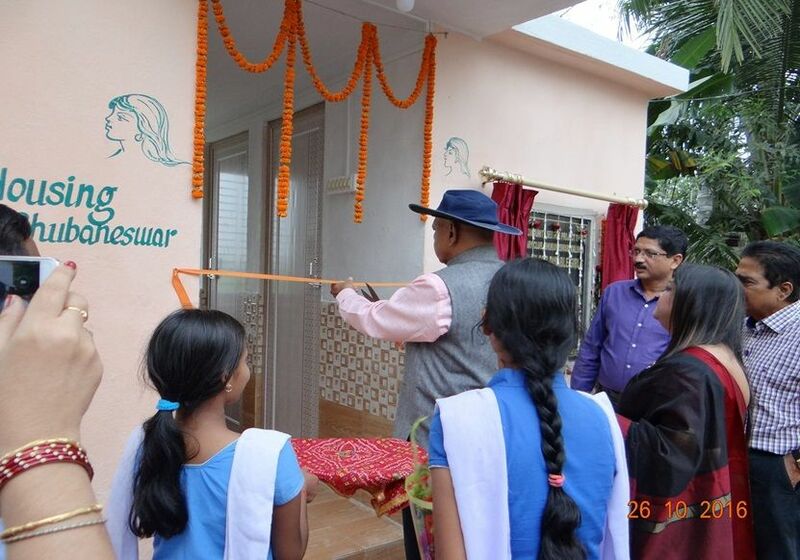 Four washrooms were constructed for the girl students. A sanitary napkin vending machine, along with instructions on use, were provided for the girls, so that they can lead a healthy, dignified life. Eight washrooms were for the boy students. A common bath complex was also constructed for boys. Wash facilities were constructed for all the students and safe drinking water was provided by two Aqua Guard machines. In the skills development centre, ten tailoring machines were provided to the girl students. The students are being trained by a local teacher. At present, the girls are making school uniforms for all the students at their institution. Seven computers were provided and the students are being trained for desktop publishing work. Now, these students are preparing desktop publishing for outsiders to earn for their Institution. In the skills development centre, fabrication machines have been provided and trained by an expert trainer. Now, these students are fabricating their own tables, desks and other school furniture. An air-conditioned, library and music room has been constructed where the students can read and practise music in a comfortable environment. To keep the student safe, a boundary wall has also constructed around the institution with a gate. 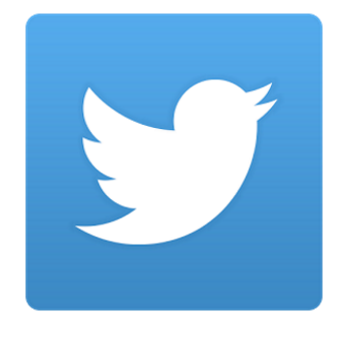 Now all the parents as well as the students are feeling safe. A beautiful garden has been prepared for the students so that they can have an enjoyable time during their free time. 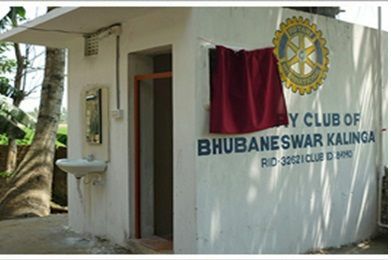 The club also constructed four washrooms for the elderly. Separate beds, mattresses, sheets, pillows and mosquito nets were provided to all the elderly in the Old Age home. To provide them with have a higher quality of life, a ceiling fan, and a TV with access to local channels was provided. This project took around three years and today Rotary Club of Bhubaneswar Kalinga feeling proud for making a difference to the needy society. 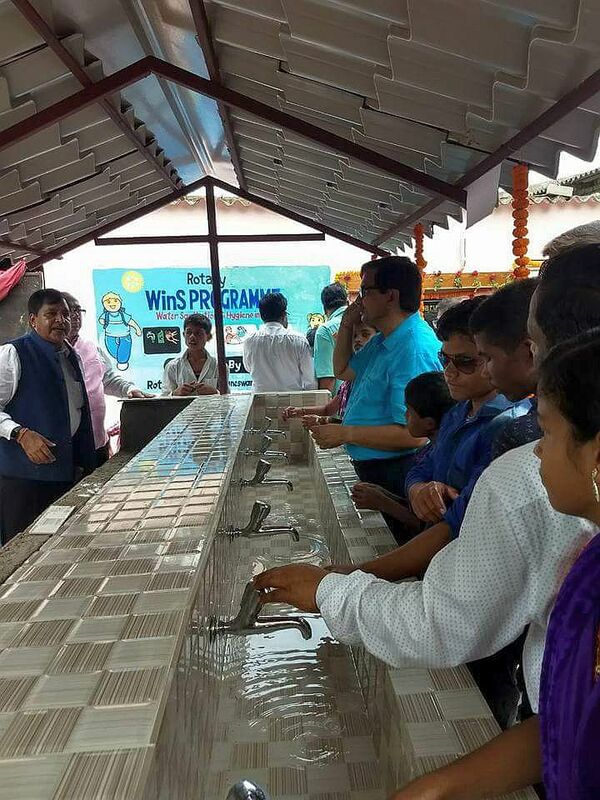 On June 11, 2018, our PDG Ramesh Agarwal, Member Secretary, WASH in Schools (WinS) inaugurated the facilities constructed under WinS, in the presence of DG Ajay Agarwal, PDG Ashok B Mohapatra, Ambassador WASRAG & Vice Chairman, National WinS Target Challenge Recognition Committee, and other community leaders.